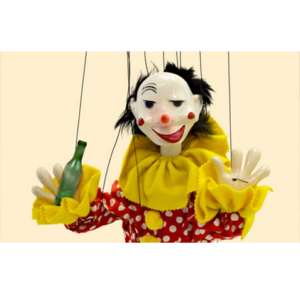 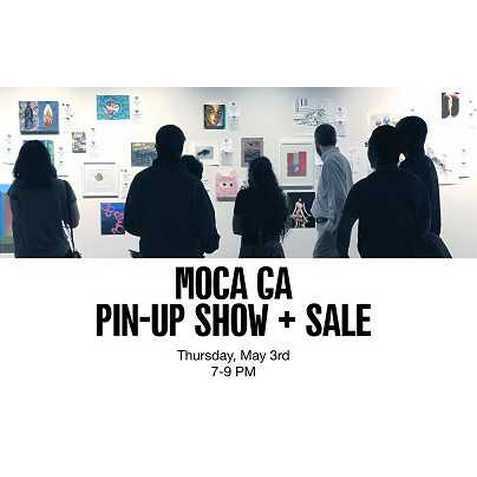 Sell or purchase artwork from local artists at the annual MOCA GA Pin Up Show + Sale! 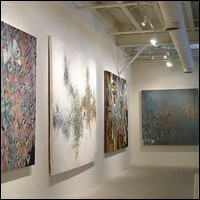 This is a great opportunity for both emerging artists and budding art collectors! 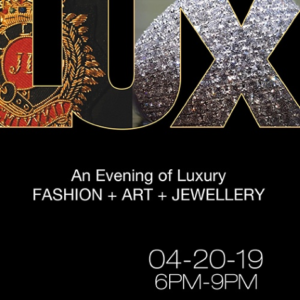 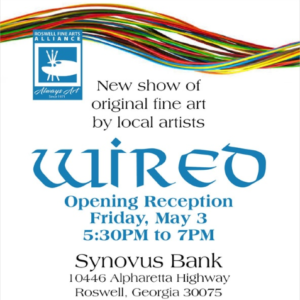 Enjoy drinks, snacks, and see the great talent on display!